Wir freuen uns sehr, Euch zur Ausstellung 'Hors d'œuvre - The Secondary Concern' im tête einzuladen. Das eintägige Projekt ist Teil des Project Space Festivals und findet statt am: Sonntag, den 3. August 2014, von 15 bis 23 Uhr. Sonntag werden wir tête mit Hors d'œuvres und Videos rund ums Essen füllen, wobei wir mit der Bedeutung des Wortes Hors d'œuvre („außerhalb des Werkes“) spielen: So stellen Nahrungsmittel oder deren Zubereitung nicht das Hauptmedium der beteiligten KünstlerInnen dar und die ausgewählten Videoarbeiten zeigen zwar Nahrungsmittel, handeln aber nicht vom Essen, sondern verhandeln soziale oder politische Themen. Wir würden uns freuen, die Hors d'œuvres und Videos mit Euch zu teilen! We would like to invite you to our exhibition 'Hors d'œuvre - The Secondary Concern' at tête. The one day project is a part of the month long Project Space Festival and is taking place on Sunday, 3 August 2014 from 15.00 - 23.00. 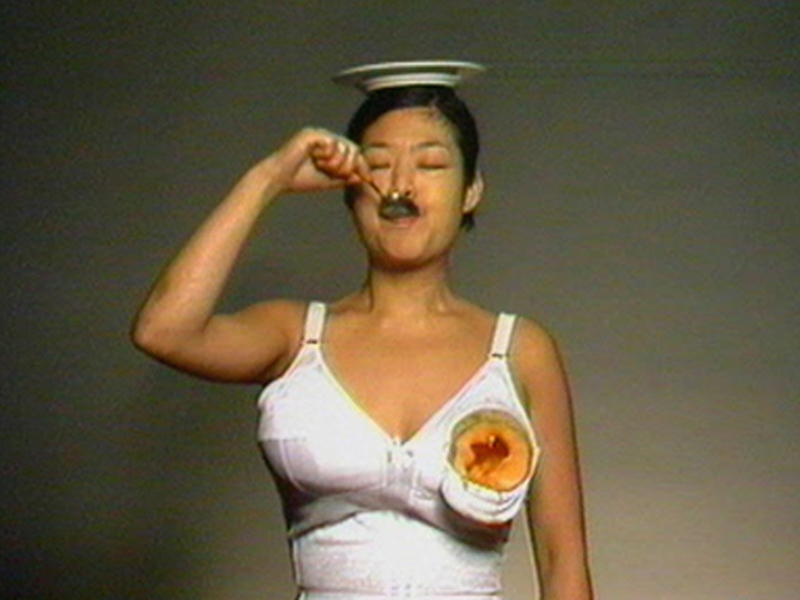 This Sunday we fill tête with hors d'œuvres and videos about food by selected artists, playing with the sense of the word hors d'œuvre ("apart from the [main] work"): On the one hand, food and cooking is not the main medium of the participating artists, and, on the other hand, the selected video works show food, but are not about food but social/political issues. We would be happy to share the hors d'œuvres and videos with you!